Volkswagen is among those automobile companies that have their customers in each and every country all across the globe. With over 35 different types of hatchbacks, sedans, MPVs, SUVs and Crossover cars Volkswagen is one of the world leaders in car manufacture and sales with an estimated profit that amounts to billions in a year. As there are a lot of customers of the Volkswagen cars and so it is not hard to locate a Volkswagen service centre in any of the major cities all across the globe. 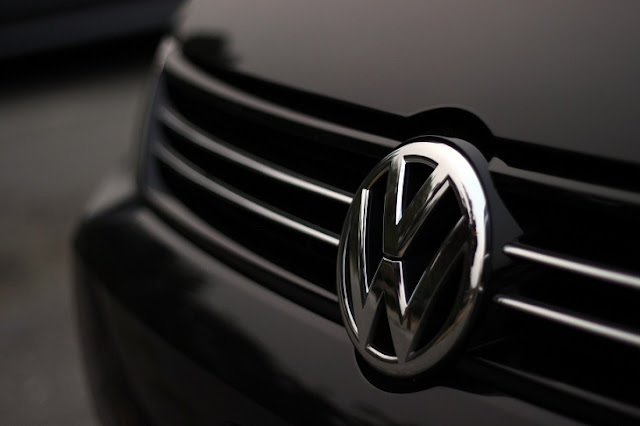 Now as a customer of Volkswagen you must know that the company makes these cars in special facilities and the parts of the car are also specially designed in order to make them unique and different from its competitors. 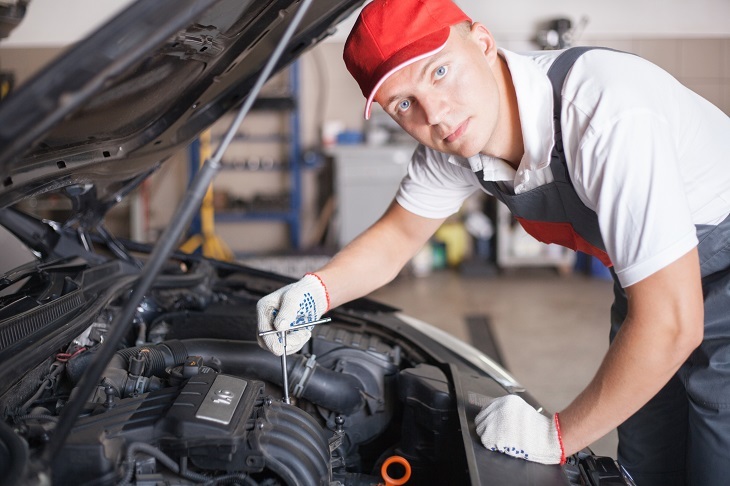 So, when it comes to the repair of these cars, you must make sure that you only trust a registered Volkswagen service centre with the repairing work of your car. You may trust the local garage mechanic who always does the repairs of your other cars and it’s going good so why should I take the trouble of going all the way to a Volkswagen service centre and get the job done?”. So, mentioned below are some of the advantages of getting your Volkswagen car repaired in a service centre. They Will Get the Work Done Fast – People who work in a service centre owned by Volkswagen are trained to repair any kind problem that a car may develop. They have to go through rigorous training in their specialised training centres that they have all across the globe and then they become a certified Volkswagen technician. So, when you take a car to them they already know the solution to the problem and will do the work very quickly compared to a local garage mechanic. There is something about the Volkswagen cars and that is, the whole mechanism of the cars is customised and a mechanic will require specialised equipments to open and fix parts in the car. These tools are not sold in the open markets, as they are only provided to the service centres where the repairs of Volkswagen cars take place. So, a local mechanic can never actually repair a Volkswagen car as he does not have the required equipments. They Will Provide You Free Services as Well- The free servicing is provided to Volkswagen cars in a Volkswagen service centre till your warranty period expires and then easy parts replacement service is also available for you in case the car’s guarantee is active. Even after the guarantee and warranty of the car is over, the replacement costs are low compared to the local garages where they charge very high rates even for simple things. They Will Give You a Genuine Bill That Can be Refunded from Office –In case your car was damaged during working hours and you take it to authorised service centre where they will do the necessary repairs in your car as well as give you a genuine bill that is accepted by any office. These bills are very important as they can be used to get the amount that you spend on the repairs of your car refunded by your office. Volkswagens service centres bills are accepted world-wide as they are considered genuine and real.